There’s no denying the fact that millennials are a rather hot topic among the media people and they’re often earning a bad reputation. If you don’t know who millennials are, they’re those who were born after 1980 and who are usually called the ‘me’ generation. Millennials are known for their laziness, social savviness, their urge for instant gratification and they’re much more open-minded than any other generation. Millennials are also described as the generation which is usually drowning in student loan debt. These days, it is seen that the millennials are shaking up the entire concept of money management as they’re adapting a different approach to it. The financial lending companies like 24Cash are of the opinion that more and more millennials are taking charge of their finances as a whole. Here are few ways in which they’re bringing about a change to money management. Millennials have always grown up seeing the retirement accounts of their parents dwindling to disturbingly low levels and they have started responding to that by saving enough money for their retirement. 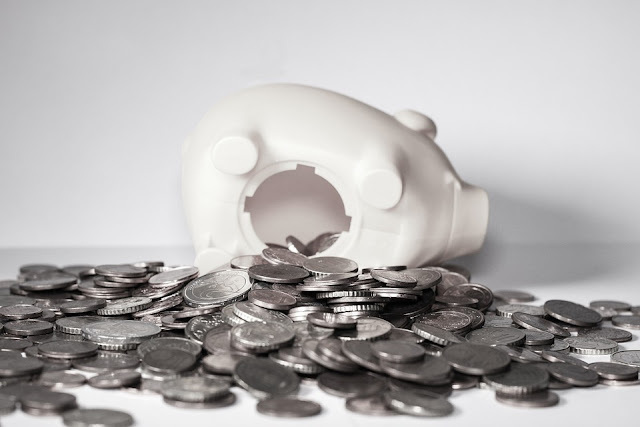 According to a study from TransAmerican Center for Retirement Studies, 80% of the millennials have begun to get used to their habit of saving at an early age of 22 and a same number of millennials have started contributing to their 401(k) accounts as well. Though it is true that the millennials are saving much more than their Baby Boomer and Gen X counterparts, there is still the gender pay gap which is also having an impact on the levels of their savings. Research done by the Bureau of labor Statistics has found out that women in between the age of 16 and 24 earn 88% of what their male counterparts earn. Hence, because of this wide pay gap, 28% of men are saving 10% of what they make in a month and women are being able to save 9% of their earn rate. So, it comes down that more than 50% of the female millennials are being able to save just 1-5% of their income. Millennials grew in the age of internet and social media is just another skin for them. Their aptitude for social media and technology is also transformed to their financial lives as they bring in technology with personal finance. They have their smartphones stashed with the best apps so that they could keep a track on their saving rates, their bill payment dates and also their recharge dates. As everything is possible with these apps, millennials are far more updated about their personal finances with the help of technology. Therefore, when you’re worrying about how you can teach your millennials to manage your money in a smart way, you can tell them about these healthy financial habits of millennials worldwide. Ask them to learn from them and be able to tackle their finances.